We have earned a strong reputation in making of Distribution Transformers in the national and international market. 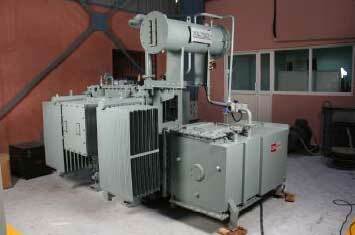 We design Distribution Transformers according to the customerâ��s required specifications. If any specific technical application is desired by the client we accurately work on those measures to meet their expectation. We have always delivered the product on time with feasible prices.